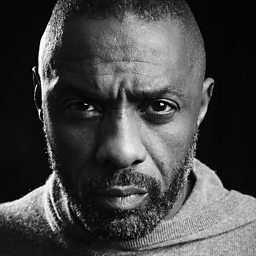 Idrissa Akuna "Idris" Elba OBE (born 6 September 1972) is an English actor, producer, director, musician, DJ, and rapper. He is best known for playing drug trafficker Stringer Bell on the HBO series The Wire, DCI John Luther on the BBC One series Luther and Nelson Mandela in the biographical film Mandela: Long Walk to Freedom (2013). 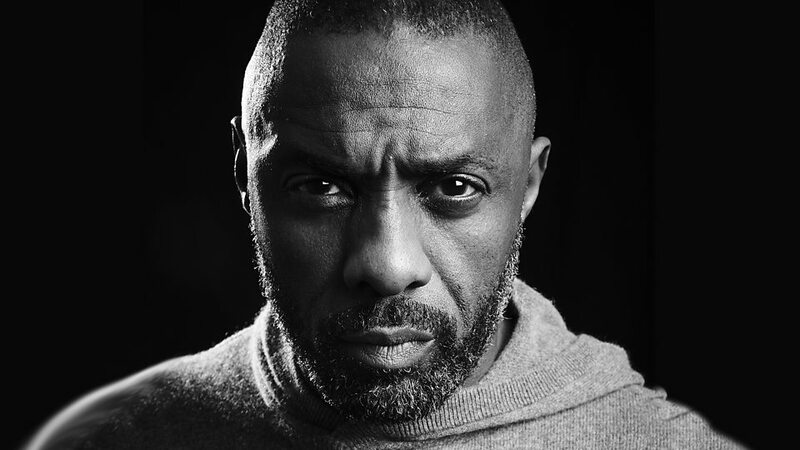 He has been nominated four times for a Golden Globe Award for Best Actor – Miniseries or Television Film, winning one and was nominated five times for a Primetime Emmy Award.